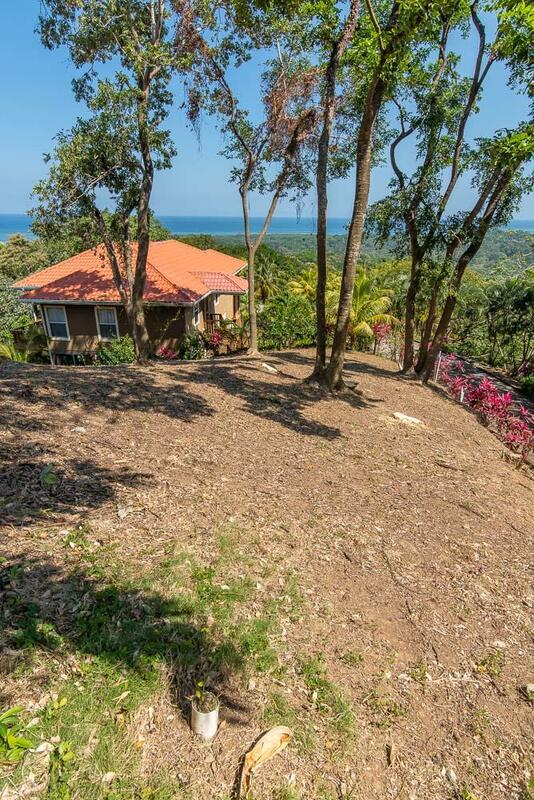 Your home in paradise and with a 180 degree view of the blue and turquoise Caribbean is waiting to be built! 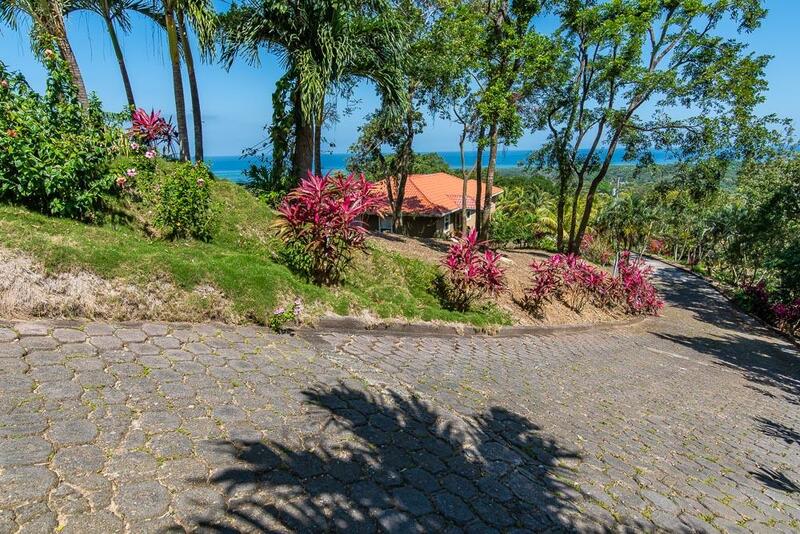 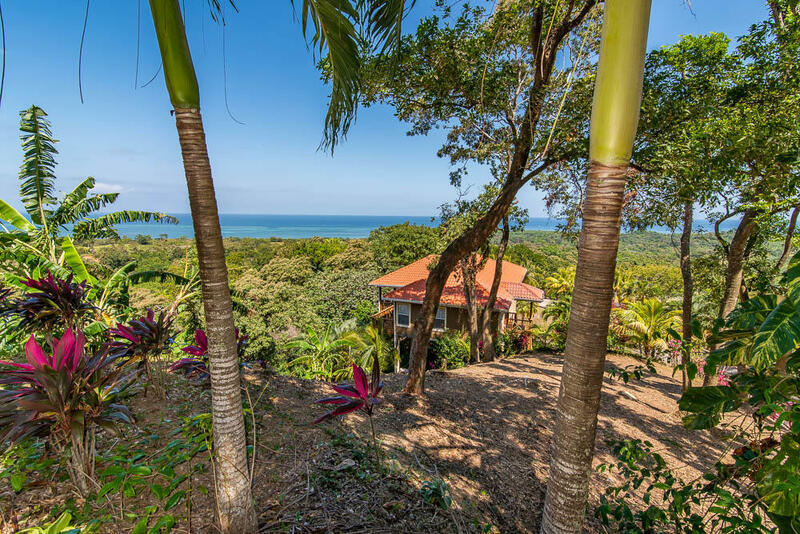 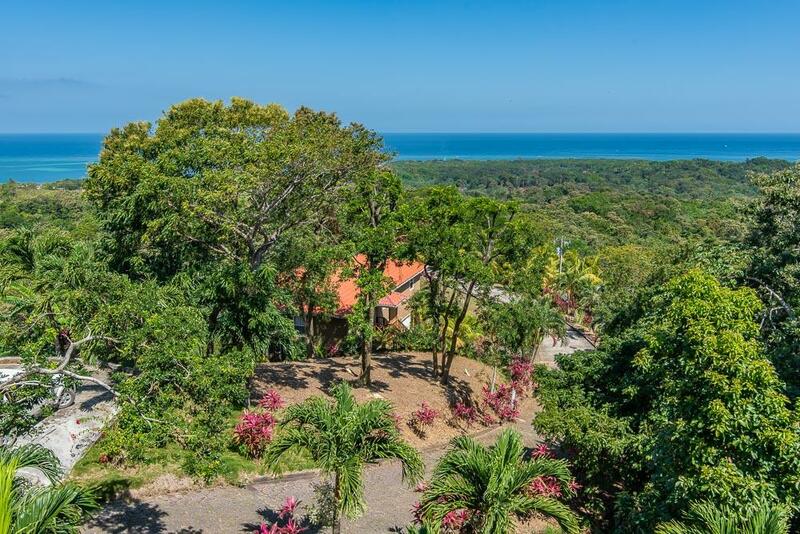 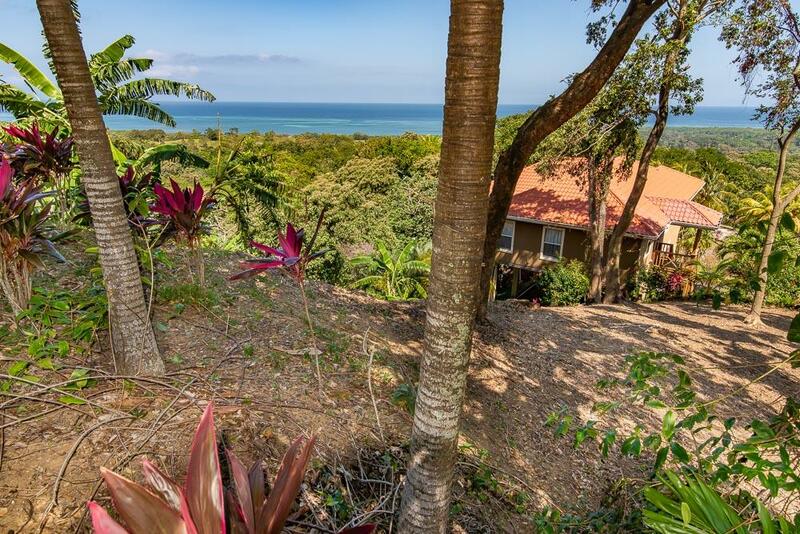 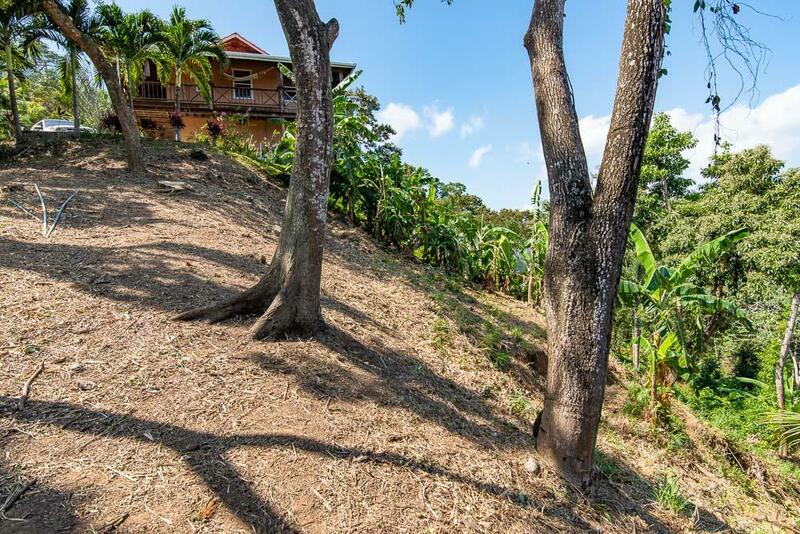 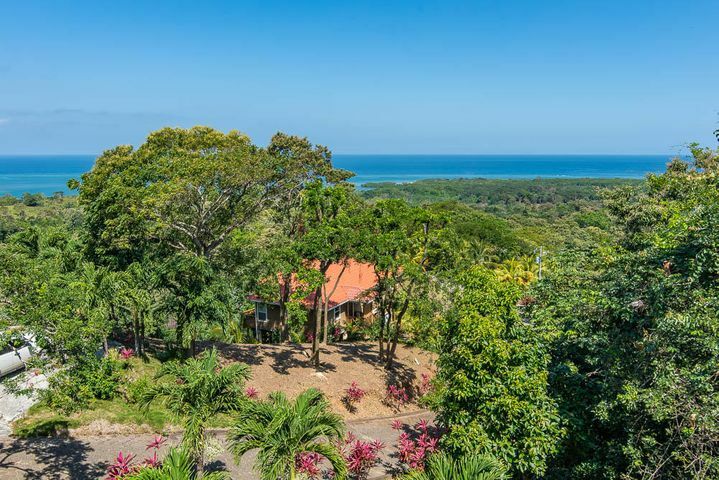 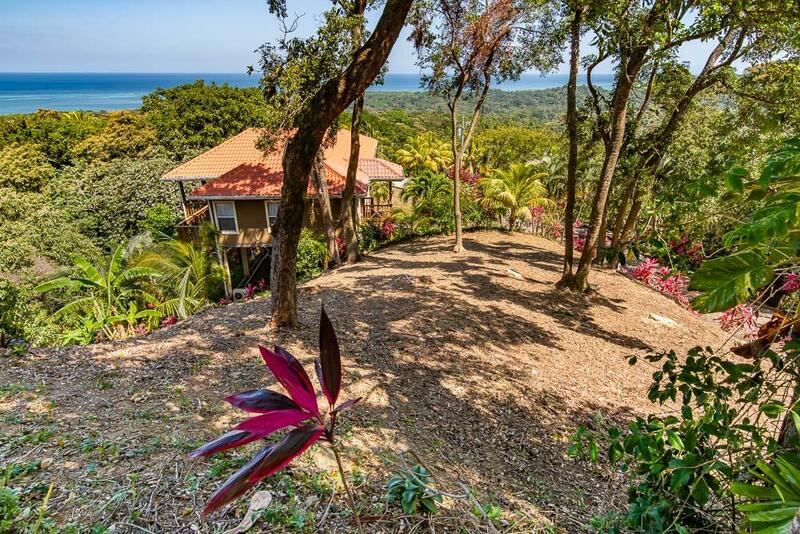 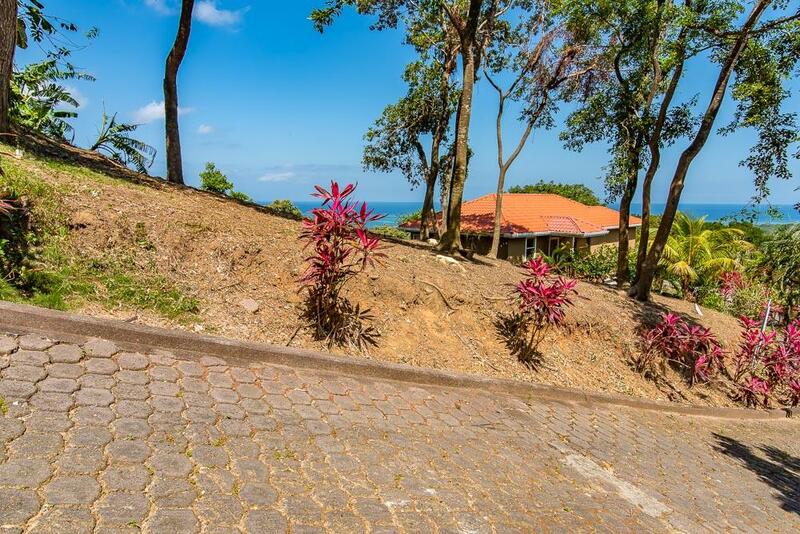 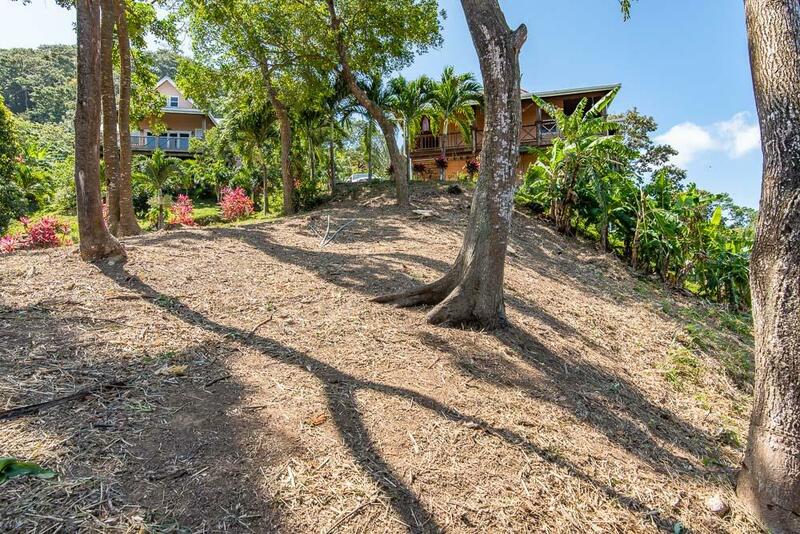 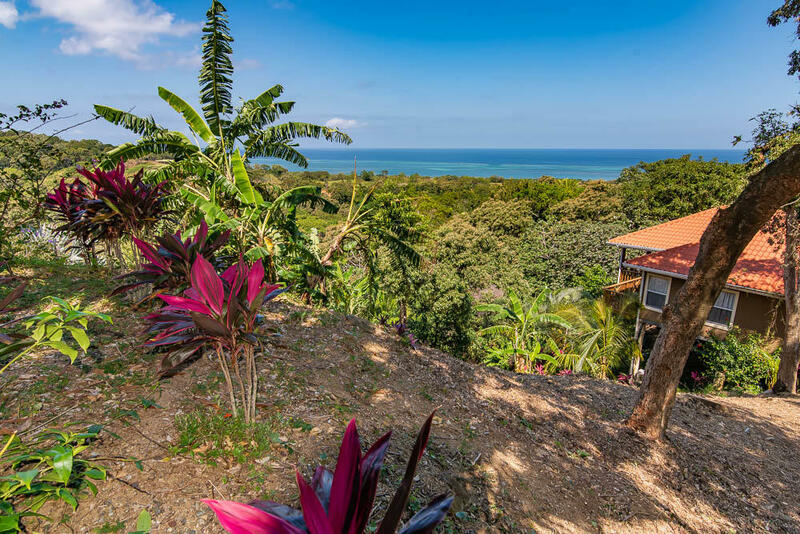 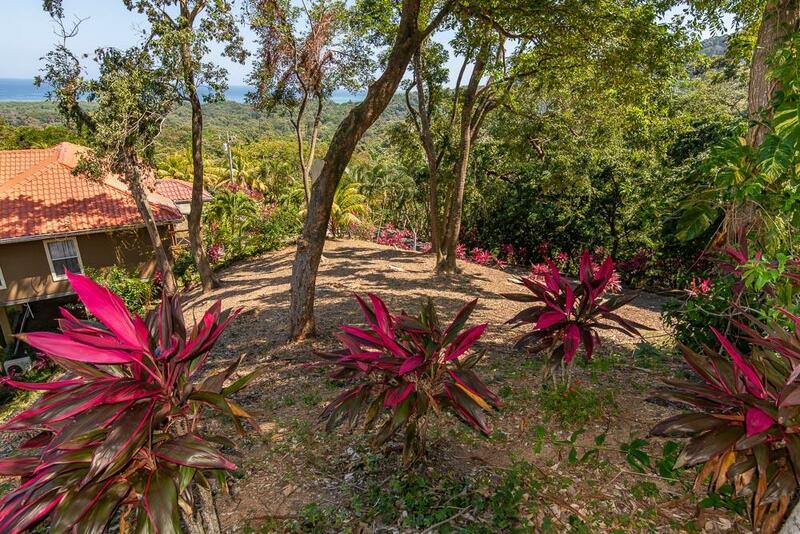 Imagine yourself in this exclusive, quiet subdivision, which is two minutes away from snorkeling, scuba diving, dining and some of the best secluded beaches in the Caribbean. 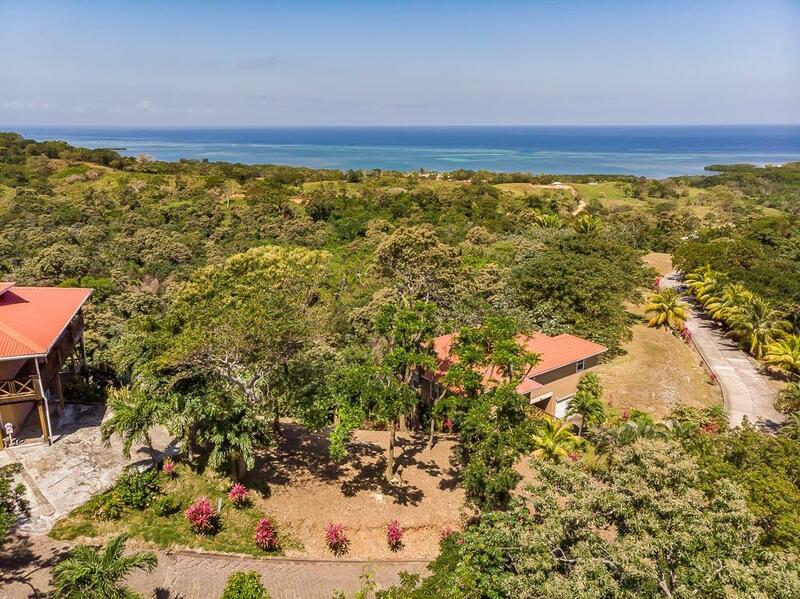 Ten minutes from shopping, mall, grocery store, newly built hospital, many of the best restaurants on the island and Championship Pete Dye golf course with tennis courts. 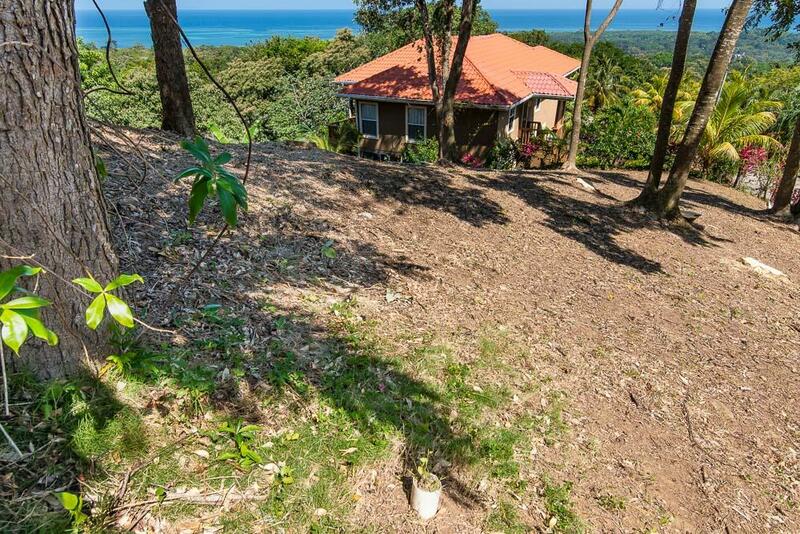 Underground electric, water and sewer to lot. 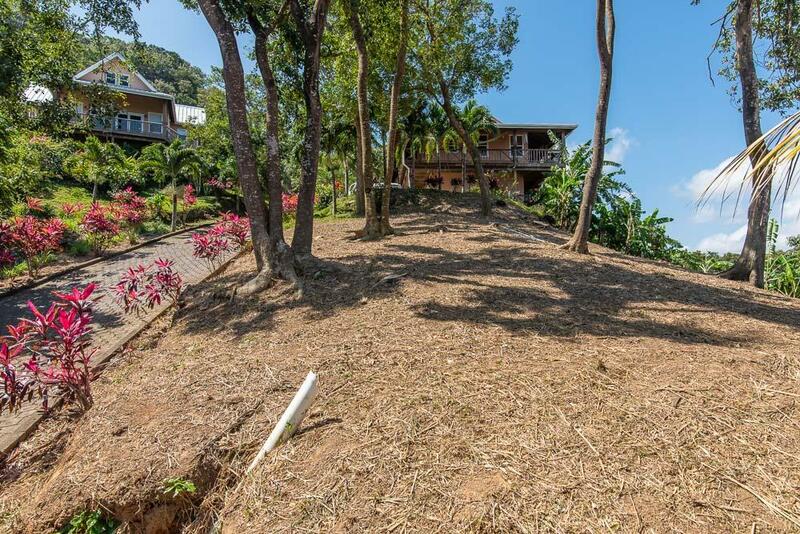 HOA fees $600 per year.